Staying in touch with friends and relatives is an important part of life. 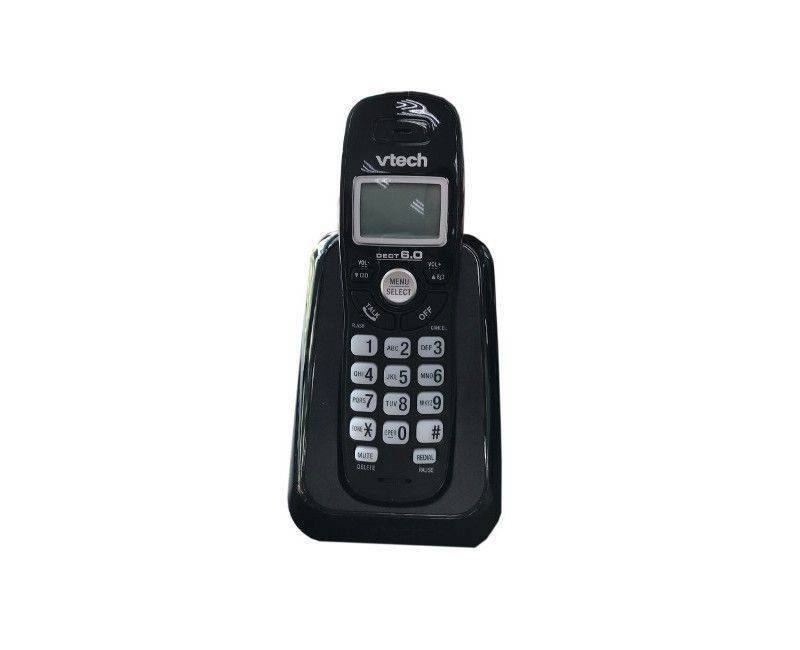 A cordless phone can be a lifeline. 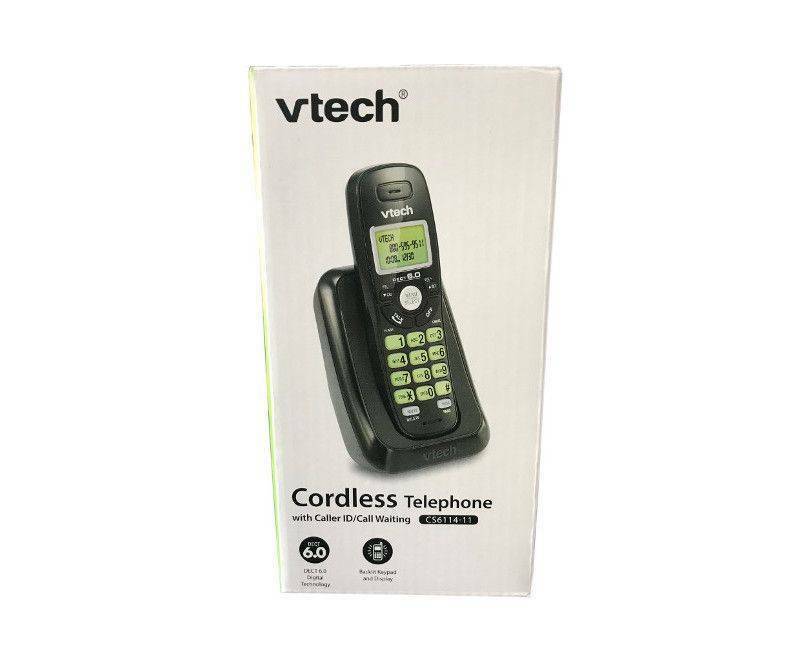 Our comprehensive range of phones come with a number of features, including caller display, call block, 3-way conference capabilities, and an all-digital answering system so you won’t miss out on any important messages. Our phones are packed with other useful features that will come in handy. 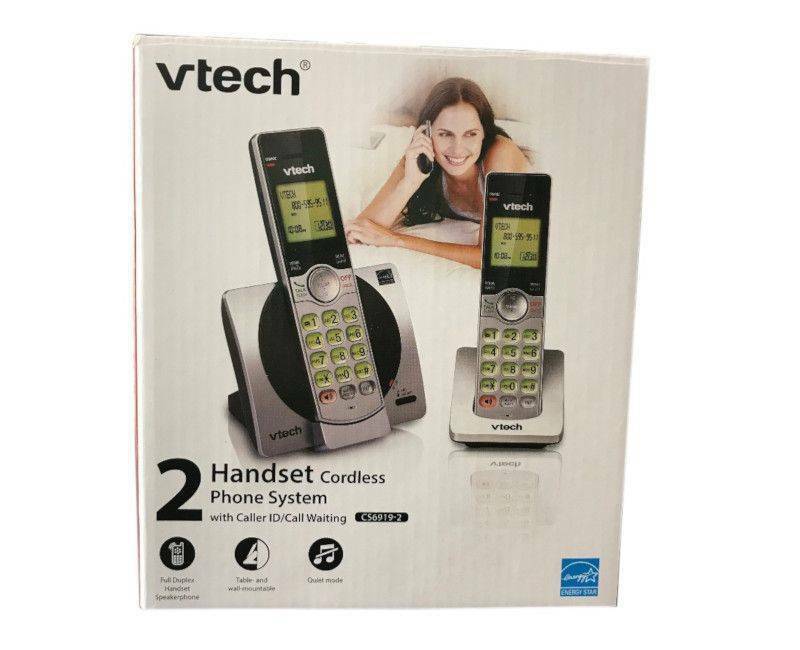 CoolMarket's cordless phones are also reliable and durable so they will last for years to come and meet your needs. 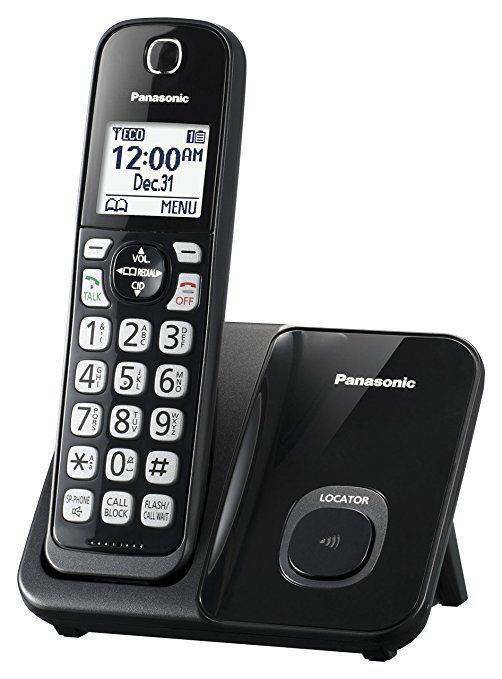 Take your pick from popular brands like Panasonic and Motorola for commercial and residential use. When you need to catch up with your friends and family, find a phone that will complement your apartment or office décor and fit your budget right at CoolMarket.com.